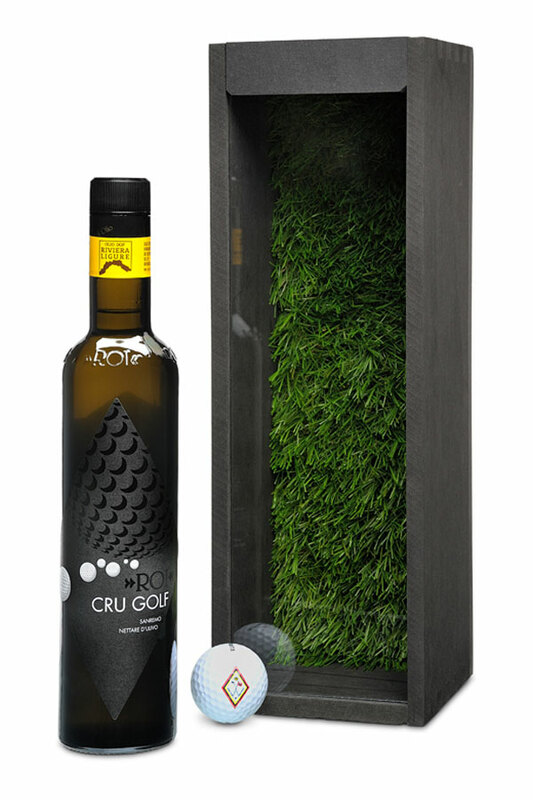 In the Roi olive oil mill there is also a place for the characteristic shop, in which our customers always buy our products. 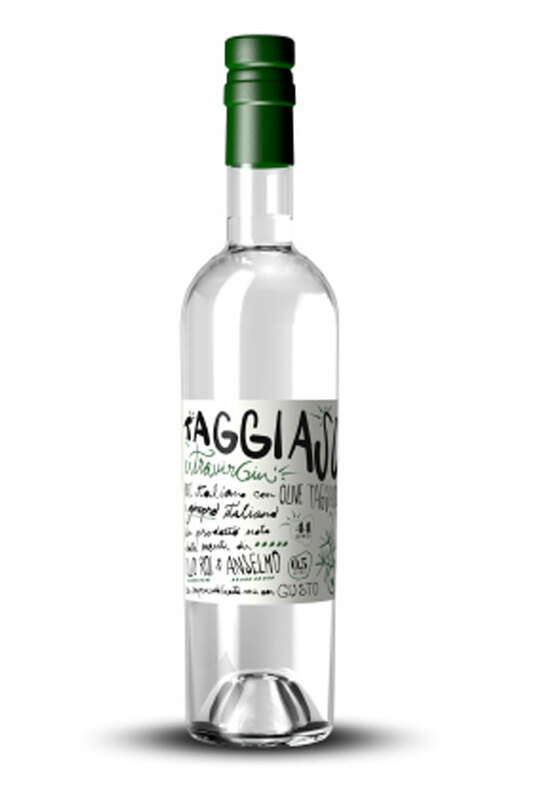 From extra-virgin PDO Riviera Ligure oil to Monocultivar Taggiasca, from Carte Noire to Crus, through Taggiasca olives in brine or pitted, or all the other products for body care. 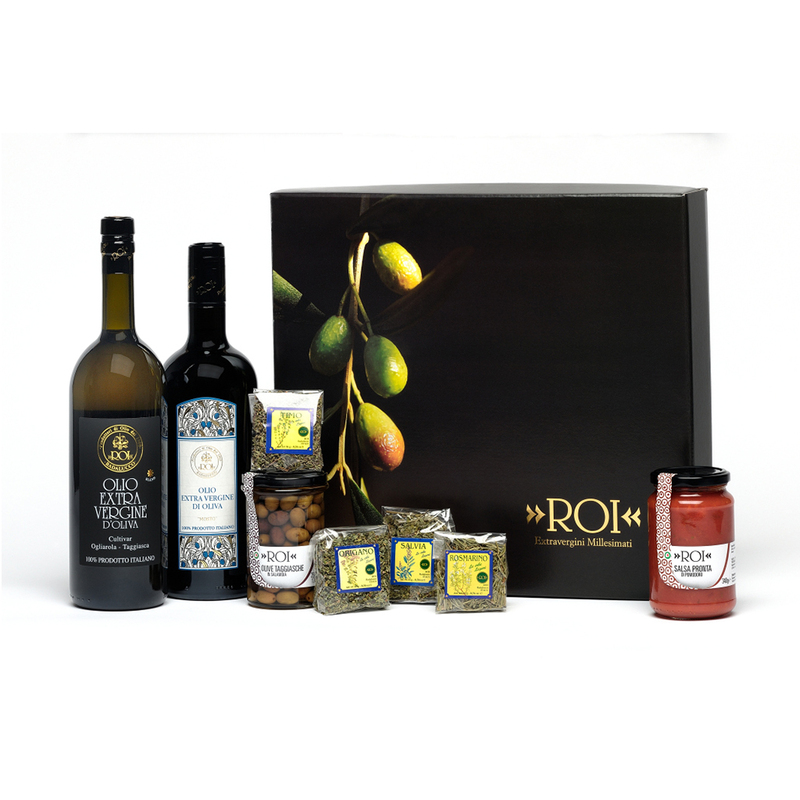 The whole range of our offer is always available at the Roi olive oil mill-shop in Badalucco. 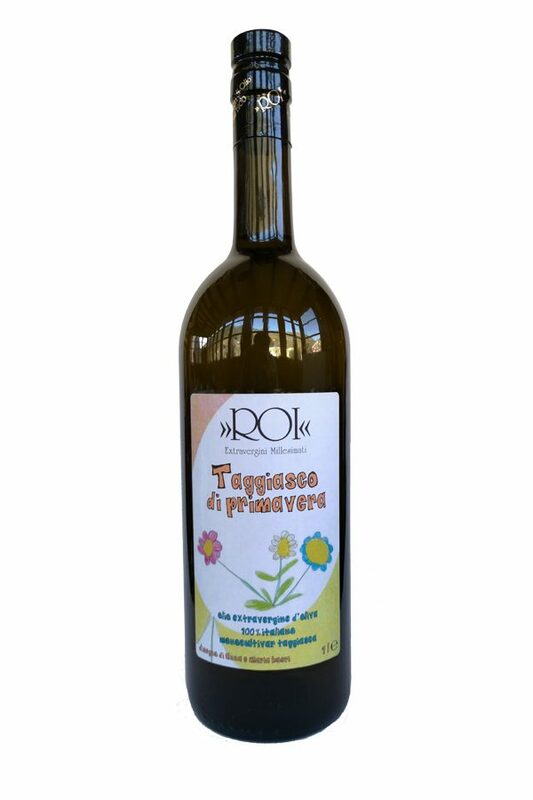 The Roi olive oil mill-shop is located in the same building as the mill, and can be reached in a few minutes from the Arma di Taggia motorway junction of the A10 Autostrada dei Fiori motorway, continuing on the 548 state road to Badalucco-Triora. The international airport of Nice (France) is 80 km away, the international airport of Genoa is 140 km. For those arriving by train, we advise to get off at the Taggia-Arma railway station and continue by bus or taxi (10 km) to Badalucco. It is open every day from 8:30 to 12:00 and from 14:30 to 19:00. Sunday closed.